Meet Honey, the most beautiful Labrador in the entire world – and Summer, her crazy owner! As the cheeky twosome fall loop-the-loop in love, their cute antics will capture your heart. 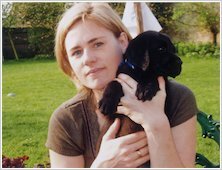 very good book of the series – you’d love it if you love puppies! The first hilarious book in the Puppy series. It’s amazing! oi looooooooooooooooooooooooooooooove it its awesome for puppy lovers!!!! CUT£E!!!!!! I absouloutely LOVE this book!!!! If you are a fan of dogs. READ IT! 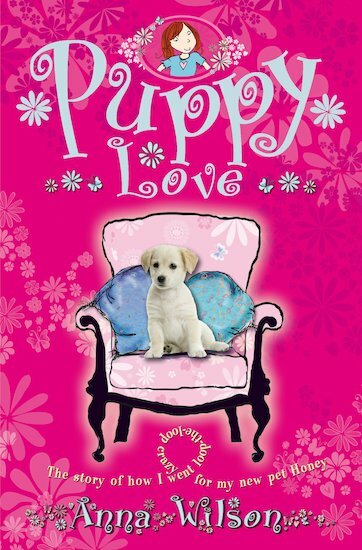 I love puppy love because it has such a cute puppy on the front!!!!!!!!!!!!!!!!!!!!!!!!!!!!!!!!!!!!!!!!!!!!!!!!!!!!!!!!!!!!!!!!!!!!! !